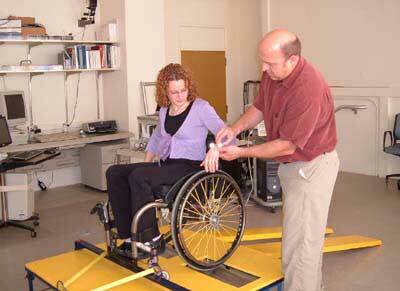 Experimental treatment for SCI: Watch out! 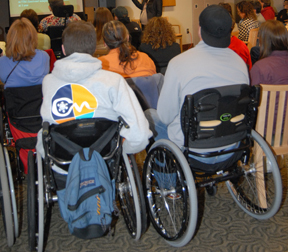 Many people with SCI read about experimental treatments (for the spinal cord injury itself, or for its consequences such as chronic pain or problems in sexual functioning) and wonder why they are not being offered in the U.S. They may ask themselves whether they should consider traveling to distant places—usually at their own expense—for a chance to be cured. Sometimes these “innovative” treatments are offered as part of research, sometimes not even that. Professionals who follow SCI treatment research at times have grave concerns about the safety of some of this research, especially some of the foreign trials. 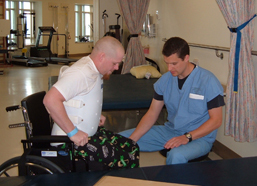 To help patients understand the maze of SCI research and make informed decisions about treatments, the International Campaign for Cures of Spinal Cord Injury Paralysis (ICCP) published a free 2007 booklet called Experimental Treatments for SCI: What you should know if you are considering participation in a clinical trial. A guide for people with SCI, their families, friends and caregivers (www.icord.org/iccp.html). The 40-page booklet provides guidelines and a checklist of questions to ask if you are considering a new treatment—any new treatment, but especially one that claims to offer radical improvements. It clearly explains what a clinical trial is and why it is difficult to know whether a treatment is really beneficial if there has not been a clinical trial. The booklet also describes the status of several experimental treatments currently being studied or used around the world. International Collaboration on Repair Discoveries (ICORD), www.icord.org— research and training to accelerate the discovery of more effective strategies to promote functional recovery after SCI, located in Vancouver, B.C. International Campaign for Cures of Spinal Cord Injury Paralysis (ICCP), www.campaignforcure.org— an international coalition of non-profit organizations whose mission is to expedite the discovery of cures for spinal cord injury paralysis. People desperate for a cure are vulnerable to untested, unproven procedures. They owe it to themselves to become fully informed about the procedure and all the possible risks and outcomes of a treatment before deciding whether to participate. There is always a chance that an intervention (treatment) might make your condition worse rather than improve it. Only you can decide whether the risk is worth it. Is the proposed treatment part of a formal study (also known as a clinical trial)? Has the study been approved by the appropriate Research Ethics Committee or Institutional Review Board? This is essential in a clinical trial. If it is part of a properly controlled clinical trial, has it been explained that you might be one of the ‘control group’ patients? This means that you have a 50% chance of not getting the treatment being studied, but a comparison treatment instead (a placebo or sugar pill, a sham operation, or at best the traditional treatment, not the new one). Have all the known and potential risks been fully explained? Have details of the treatment (and its risks and benefits) been published in respected medical journals? Stories or “hearsay” from other patients are not normally considered strong evidence. What follow-up is available after the treatment? Will you be monitored and re-evaluated regularly? Has an independent expert agreed that the treatment is safe and worthwhile for you? Will the predicted benefit improve your daily life? What costs are involved before and during treatment, and in the follow-up period? 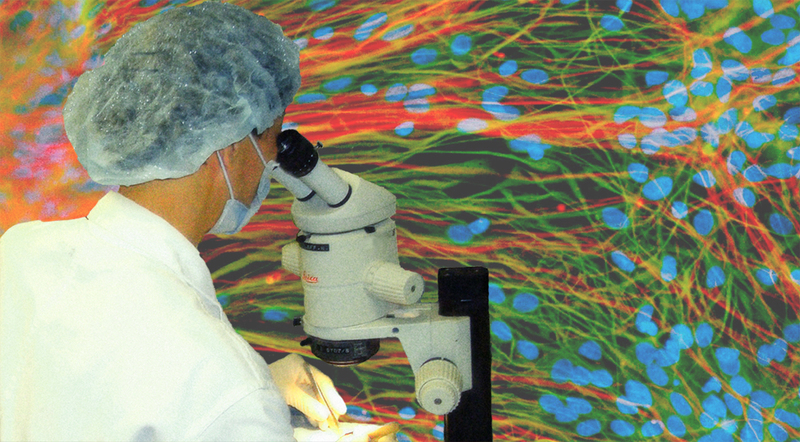 It is considered unethical in the U.S. to charge patients for experimental treatments. Be aware that participating in one procedure might exclude you from receiving other procedures in the future. Be aware that regulations differ throughout the world. Strict regulations in the U.S. and other developed countries have been put in place to protect the research study participants. Be aware that some effects of treatment might be negative. For example, there is a chance that some interventions might increase pain. Be aware that any negative effects may be more harmful to patients with higher level injuries.